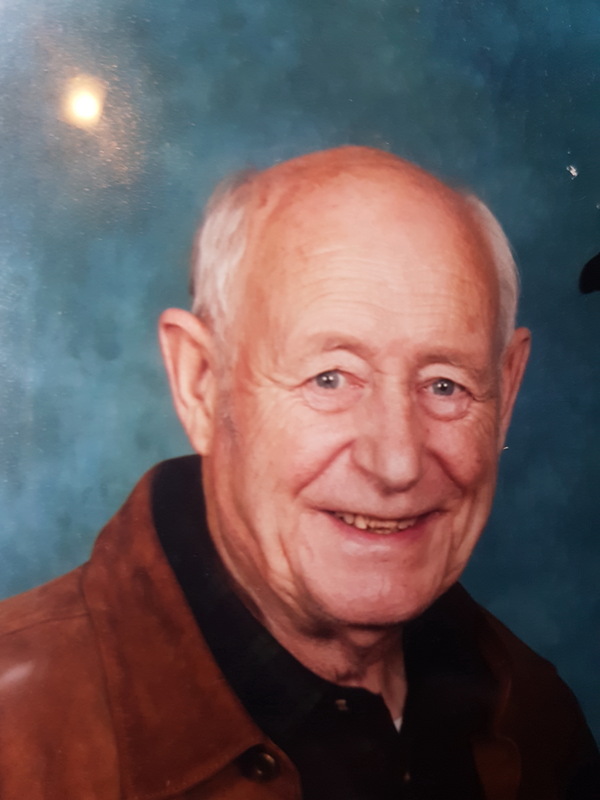 Gabriel Lennon (Churchfield, Ballyvaltron, Kilbride, Co. Wicklow) ex Construct Sales Ltd , 2nd November 2018, peacefully at home surrounded by his loving family, sadly missed by his loving wife Geraldine, children Emer, Maelisa and Eoin, daughter-in-law Ann, grandchildren Kilian, Tara, Zoe and Oisín, extended family, relatives and friends. 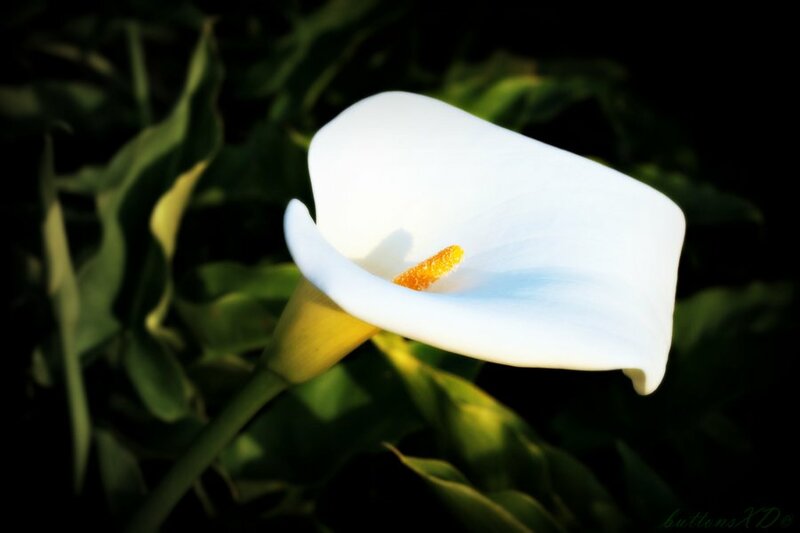 Gabriel will be reposing at McCrea’s Funeral Home, Dublin Road, Wicklow Town , (A67 E003) from 5.00 pm to 8.00 pm on Monday evening with removal Tuesday at 11.55 am to McCrea’s adjoining Cremation Chapel (A67 E003) for Cremation service at 12 noon. All welcome.